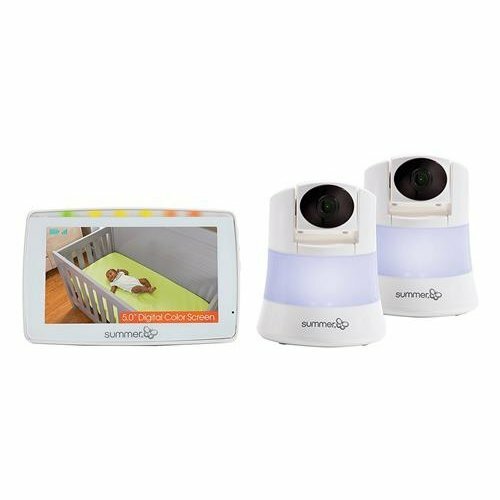 A nursery essential, an audio baby monitor will help you track your angel's sleep, day or night. 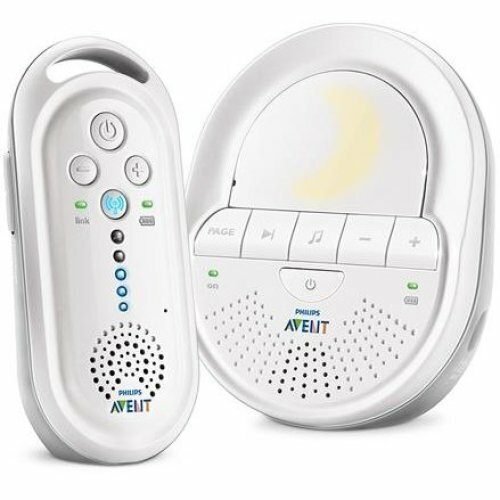 With baby monitors that promise crystal clear sound quality and an array of extras (we love the options with lullabies - so cute! 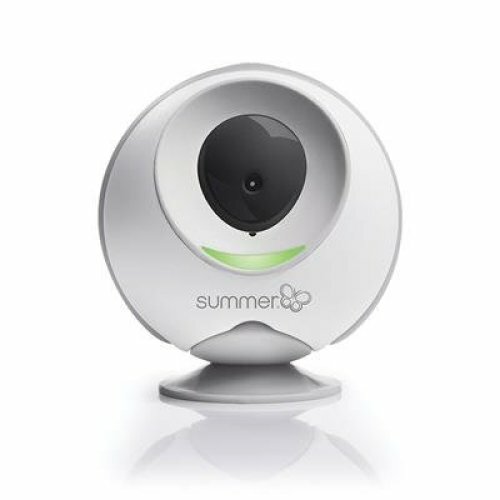 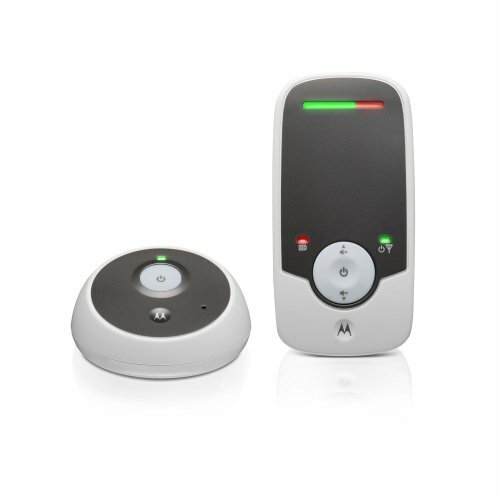 ), you're bound to find the best baby monitor for you in OnBuy's catalogue. 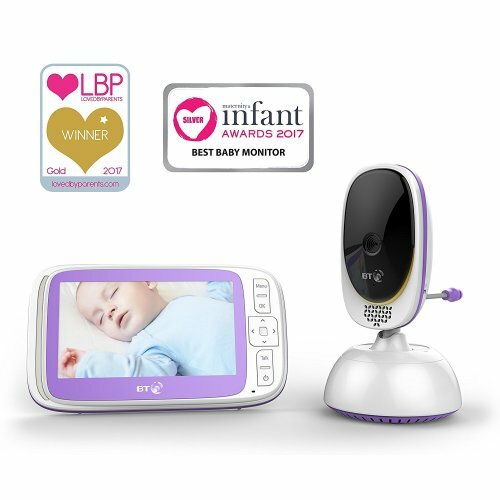 Perfect for ensuring there's an extra pair of eyes and ears on your snoozing infant, a baby monitor with camera functionality fuses innovative technology with easy operation. 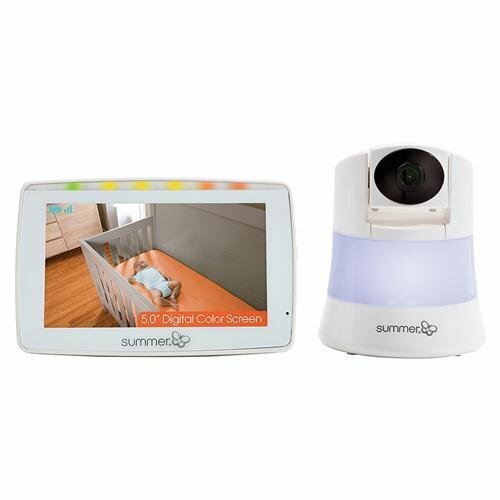 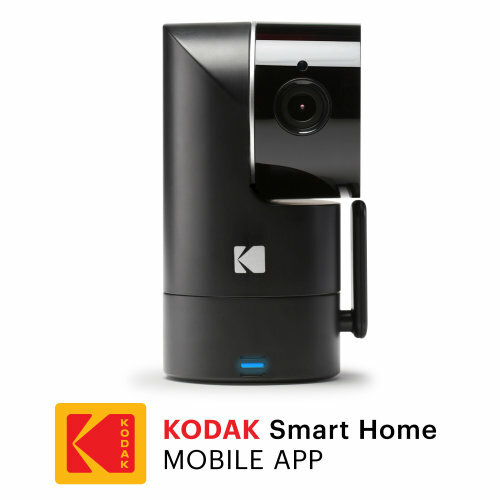 Complete with HD cameras, night vision and even night light control, our selection is bound to impress. 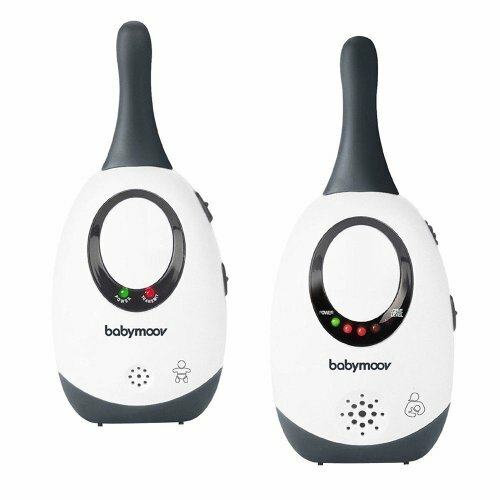 Too excited for your bundle of joy to arrive? 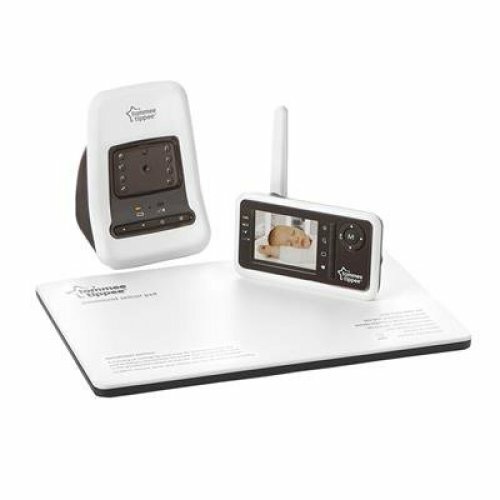 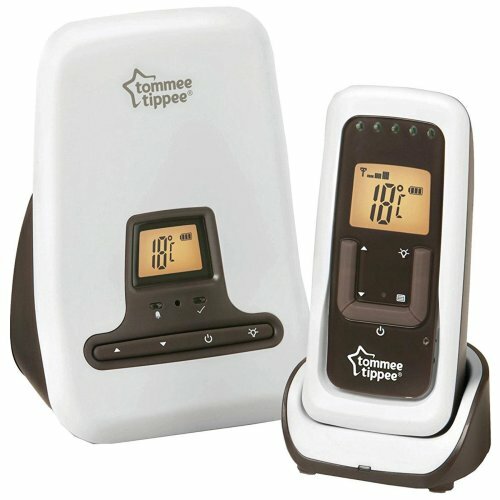 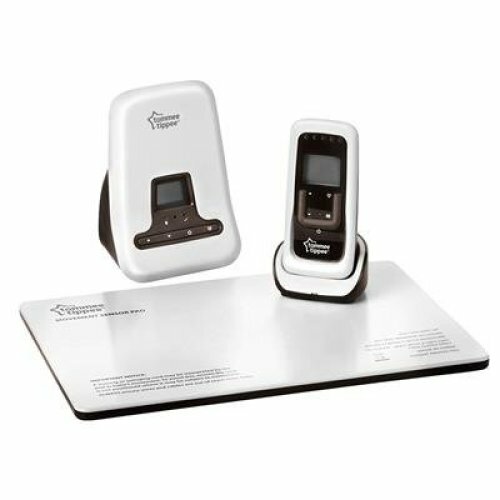 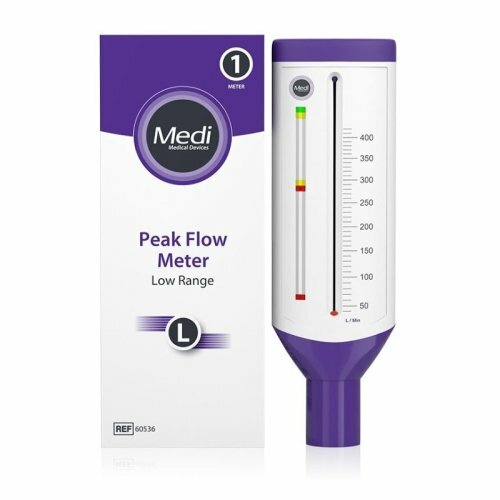 A baby heart monitor from our range is sure to delight you; letting you listen to their heartbeat from the comfort of your own home, counting down the time will be a breeze - now just to stock up on home safety essentials before the big day! 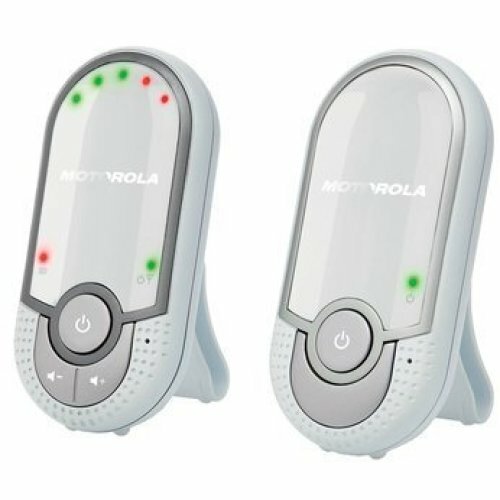 High-sensitivity microphone – you’ll never miss a thing!